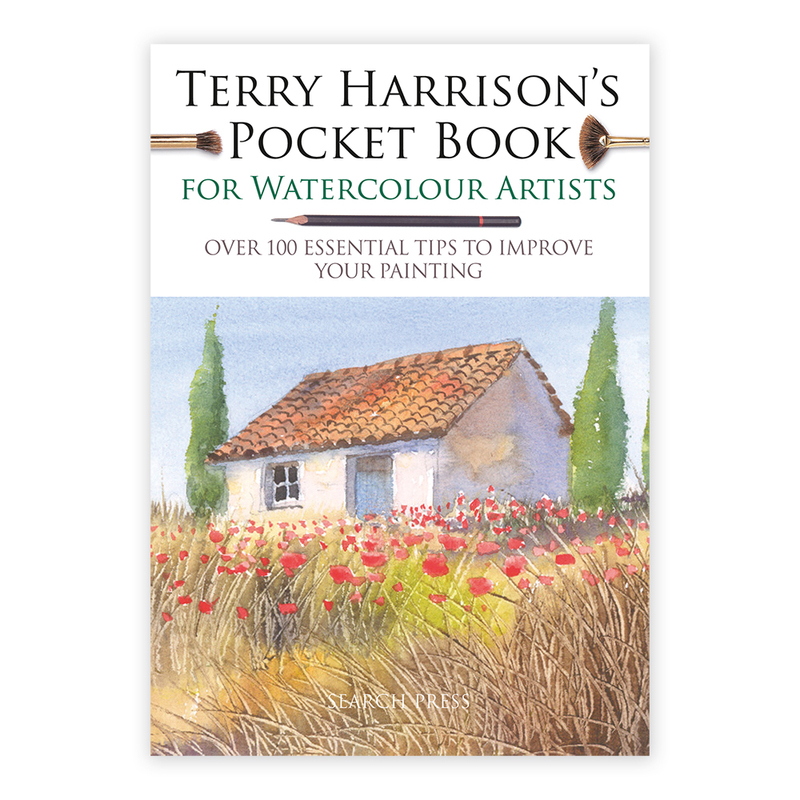 This pocket book will help you discover Terry Harrison's top tips that will help take the mystery out of watercolour painting! This book covers easy tips for buying and using materials, mixing colours, creating texture and correcting mistakes, as well as for painting skies, fields, trees, water, roofs, winter scenes and much more. Terry demystifies the painting process, reveals his secrets and shows how to produce perfect pictures every time. All these hints & tips are packed into one slim, notebook sized book that will fit perfectly into your kit bag, so it can be easil transported if you're painting on the go. 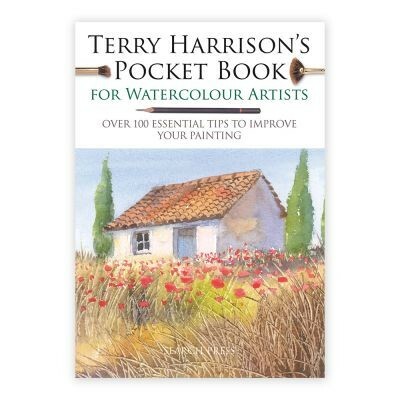 Previously published as 'Terry's Top Tips for Watercolour Artists'.